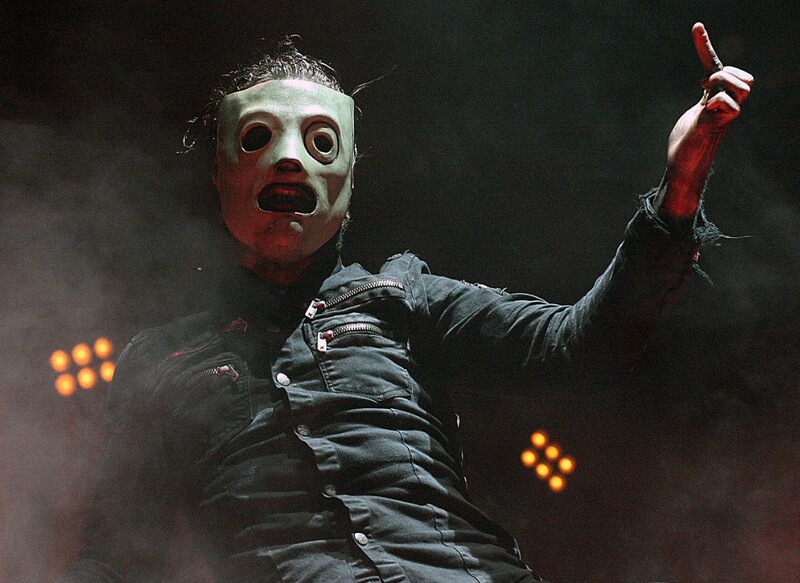 Of all of the newer heavy metal bands, Slipknot are famous for both their extremely heavy sound and their look. When they first came on to the heavy metal scene, they instantly became recognisable for the band’s look of wearing jumpsuits combined with masks. While covering faces had been done before, the masks that Slipknot wear could have been ripped right out of a horror film, and they nicely complement the brutality of their sound. Their first album debuted in 1999 and was named after the band themselves, and while the album may have stirred some legal controversy around some copyright issues, the tracks were very well received amongst the heavy metal community. Never being one to shy away from creating a heavy sound, Slipknot went on to set a number of trends and come to be one of the defining bands of the new metal movement. 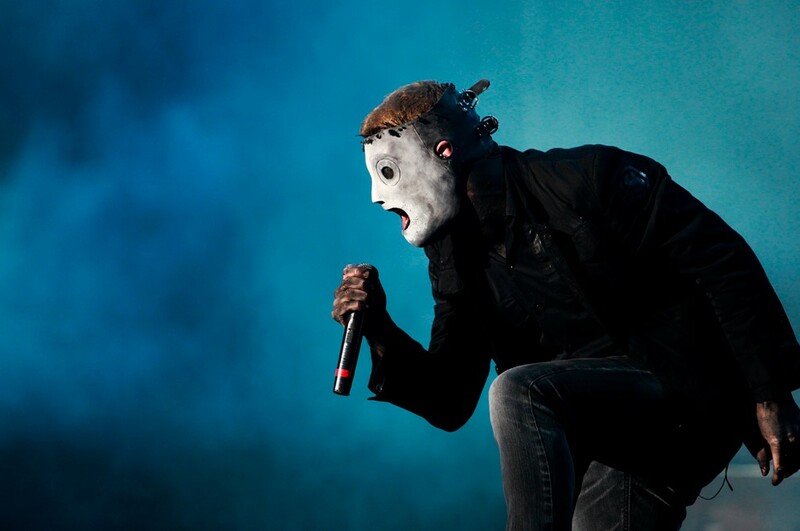 Unlike many bands, the roster for Slipknot has remained fairly stable over the years, and while many of the band’s members have gone on to partake in side projects, such as lead singer Corey Taylor’s band Stone Sour, most have returned to Slipknot to both tour and record new albums. While the lead singer’s screaming vocals certainly contribute a lot to the bands style, the tuned down and heavily distorted guitar and subsequent riffs really cap off the style and have cemented Slipknot’s reputation as one of the heaviest bands withing the new metal genre. Joey Jordison is the former drummer for Slipknot who was known for his aggressive drumming style and willingness to have himself and his drum kit lifted into the air and even rotated as he played.